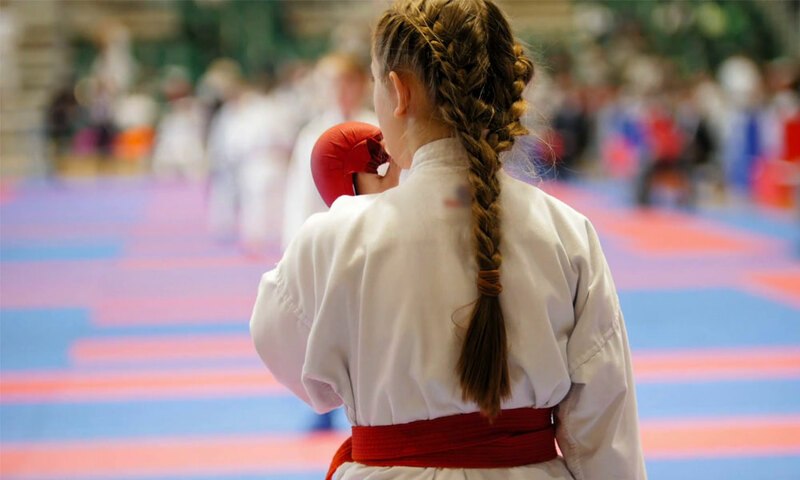 Ask parents what their biggest fear is when their child is playing sports, most will say injuries. But according to the American Association of Orthodontists, 67% of parents say their child doesn’t wear a mouth guard. Now that spring has arrived and everyone is excited to take sports outdoors, it’s time to remind you about protecting your face and teeth. Many facial sports injuries can be prevented by wearing a properly-fitted mouth guard. 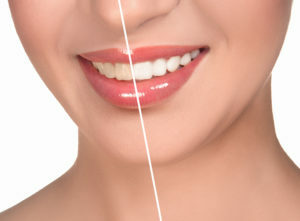 They can prevent broken or chipped teeth, cheek and lip injuries, jaw fractures, mouth lacerations and even concussions. Your child’s jaw is still growing and last year’s mouth guard may no longer fit properly. 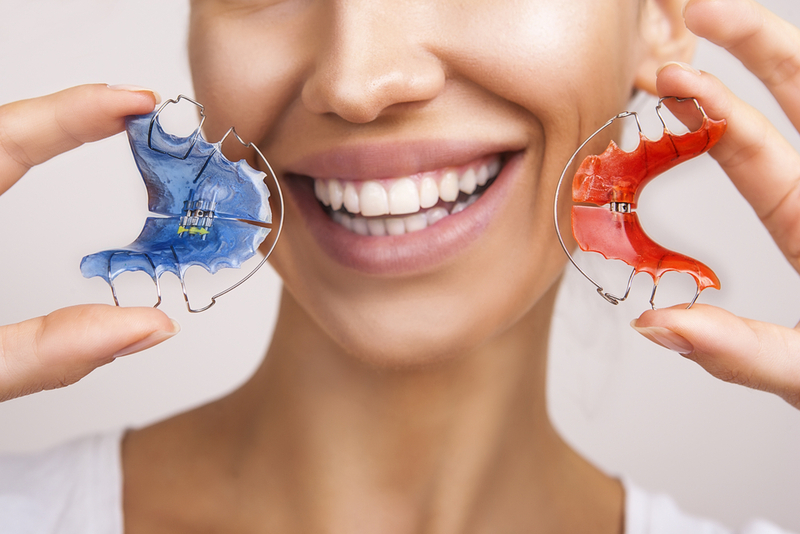 Call us at Clear Advantage Orthodontics to get a new custom fit mouth guard. For those wearing braces, avoid mouth guards that mold to your teeth. Your treatment is designed to move and adjust your teeth. Wearing improper mouth guards will hinder your teeth from moving according to plan. Give us a call if you have any questions about mouth guards or your treatment! At different ages, we all need specific healthcare. Senior patients have a different set of needs than kids or younger adults. Many patients don’t know that they need to change the way they take care of their smiles as they age, but a good dentist should partner with you to maintain good in-office and at-home dental care routines to ensure you keep a healthy, beautiful smile for a lifetime. 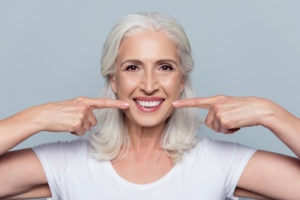 In this post, we’ll discuss the effects of aging on your oral health and how you and your dentist can work together to improve the lifetime health of your smile during dental checkups and by optimizing at-home oral hygiene routines. Dry mouth – taking more prescription medications coupled with reduced saliva production as we age can lead to dry mouth. 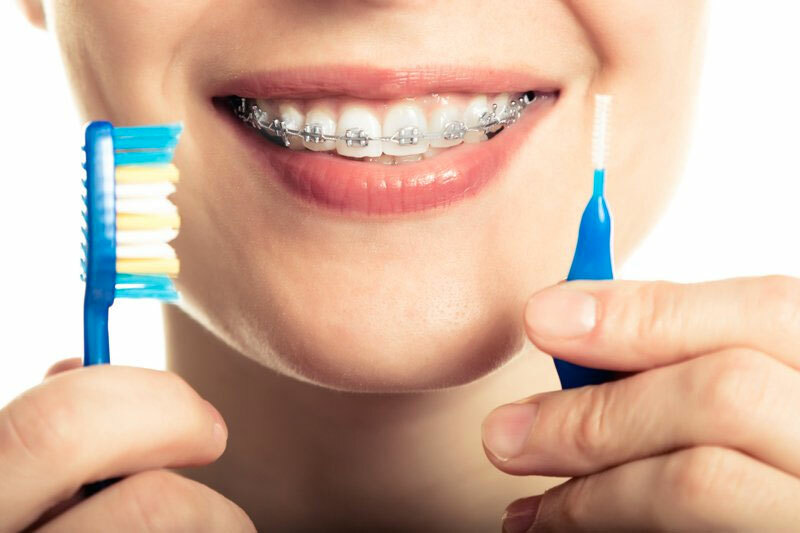 This oral health issue may seem like nothing more than a nuisance, but actually, it can lead to numerous serious concerns, including tooth decay, gum disease, and excessive dental wear. 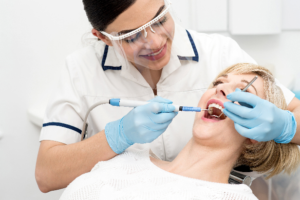 Increased risk for gum disease – dry mouth and decreased immune function can both increase patients’ risk to suffer from periodontal (gum) disease due to the greater levels of plaque production and diminished ability to neutralize plaque acidity. Tooth loss – older patients are more likely to lose teeth as years of dental wear and damage take their toll.